We offer more than 20 sports and have the facilities, coaches and passion to help your child reach their potential in every one of them. 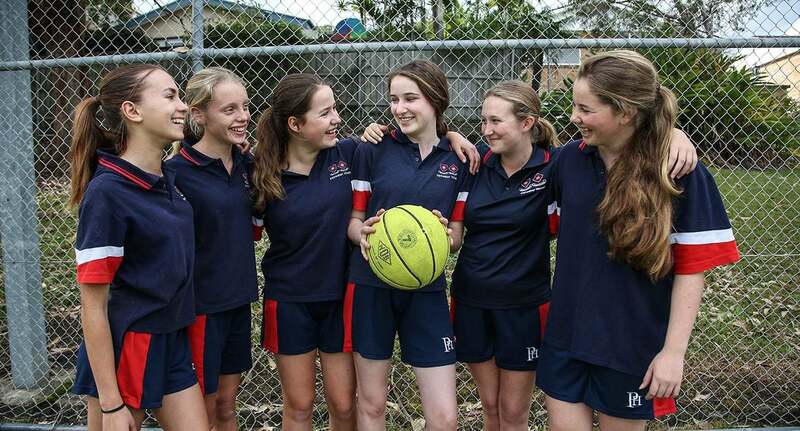 Sports play a significant role in the life of Pittwater House students. Sports are a key part of our curriculum and students take part in both recreational and competitive sports. To reflect our commitment to giving our students the best facilities, we offer world-class sporting facilities right on campus, including a heated pool, a full sized playing field, all-weather courts and an indoor sports complex. Learn more about our facilities. Other sports can often be arranged upon request. Pittwater House competes in inter-school competitions hosted by the Combined Districts Secondary Sports Association (CDSSA) and the Association of Independent Co-educational Schools (AICES). Many sports also offer the opportunity to qualify for regional, state and national levels of competition. We employ sports coaches who are specialists in their field. This helps your child develop their skills under professional guidance, giving them that added edge.